Stephen Wade Chrysler Dodge Jeep Ram FIAT in St. George, Utah is here to bring you the Dodge accessories you need to give your vehicle a custom look and feel that's second to none. 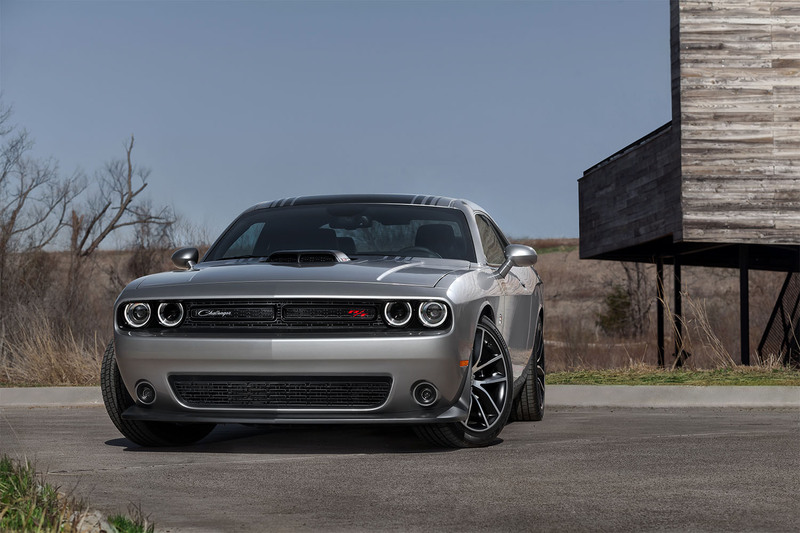 Shopping Dodge accessories from Stephen Wade Chrysler Dodge Jeep Ram FIAT means having access to one of the largest Mopar and Dodge-certified selection out there. Each accessory we carry is guaranteed to fit your Dodge vehicle, no matter the model. We also offer a convenient location, available warranties and more, all part of how we’ll make your experience in St. George, UT a great one. Order Dodge Accessories at your St. George, UT Dealership. A huge selection of genuine Dodge parts means countless ways Stephen Wade Chrysler Dodge Jeep Ram FIAT in St. George, UT can help you customize your vehicle. Exterior add-ons like roof racks for bikes and skis, brush guards, and cargo boxes can take your Dodge SUV from daily commuter to an adventure-ready machine. Tow hooks, ambient interior lighting, sun shades, winches, fog lights and more are all among the Dodge accessories we have to upgrade your vehicle. Explore our selection of Dodge accessories today by contacting the team at Stephen Wade Chrysler Dodge Jeep Ram FIAT. Ready to get started? Ordering Dodge accessories from Stephen Wade Chrysler Dodge Jeep Ram FIAT in St. George, UT couldn’t be easier. For whatever you need to change the way your vehicle looks and feels, browse our entire array of accessories in person or online. 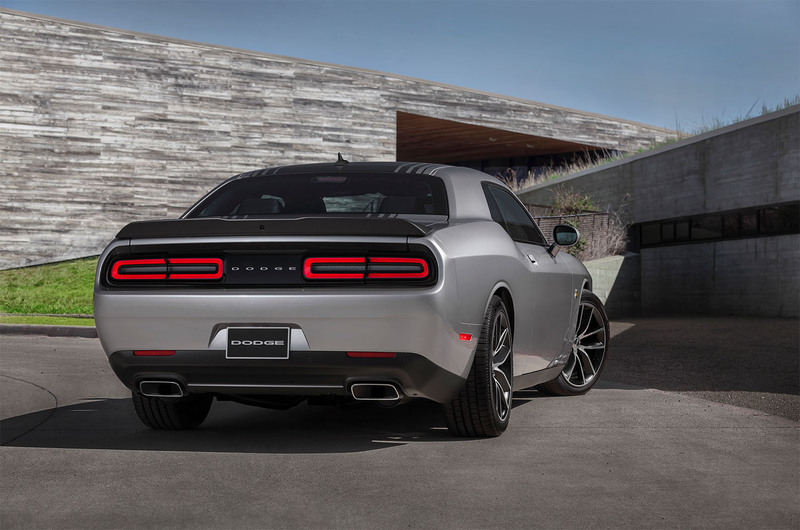 Give us a call today to start filling out your Dodge accessory order form!